Pet owners should not feed raw meat to their cats and dogs because it may carry deadly bugs, it has been warned. It is becoming increasingly fashionable to ditch dry and canned pet food in favour of ‘natural’ raw meat and offal. Manufacturers say it is what animals would eat in the wild, claiming it will give them fresher breath, fewer allergies and a brighter, shinier coat. But a study has found the food, popular with middle-class animal owners, often contains food poisoning bugs such as E coli, salmonella and listeria. Researchers say cats have already died after eating raw meat, while reporting cases of gastroenteritis in greyhounds. Owners risk a nasty bout of diarrhoea and vomiting by handling the raw food, bowls, or letting their pet lick their hands. Human infections have been linked to dried pig ears, which are often fed to dogs, and contaminated chicken jerky pet treats. 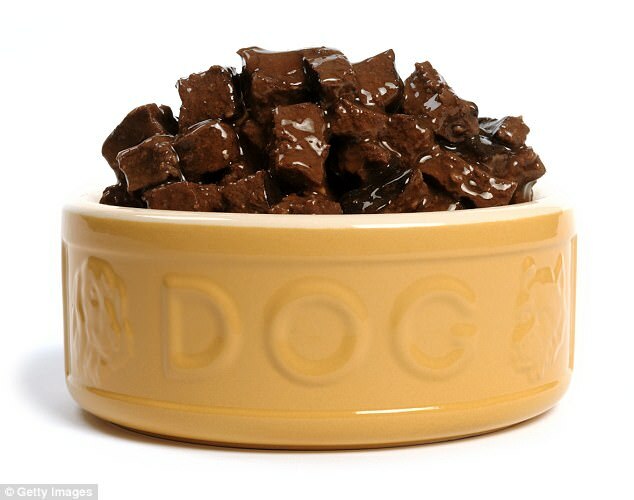 The study, published in British journal the Veterinary Record, looked at brands of raw pet food sold in the Netherlands. However the same warnings are being made in the UK, where owners are buying high-end raw pet food or creating their own from the butcher. 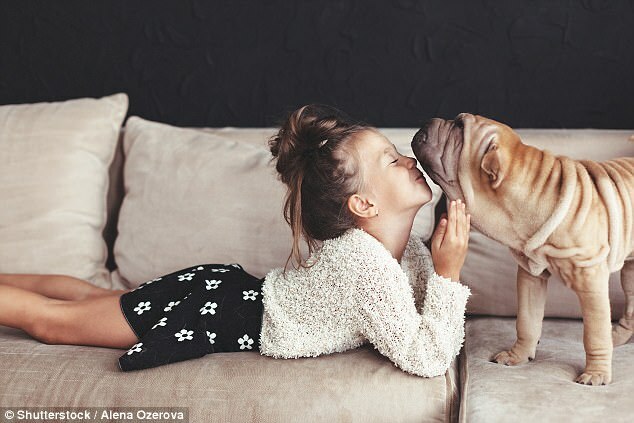 The Dutch study’s co-author Professor Paul Overgaauw, from the University of Utrecht, said: ‘People who feed their dogs and cats raw meat think they are doing the best for their animals. ‘It is very difficult to convince them it is not advisable because of this word “natural” which you always hear in the marketing. They think they are feeding dogs how they would eat in nature, like a wolf. ‘But they do not make them sleep outside like a wolf, or leave them for days without food like a wolf. Adele Waters, editor of the Veterinary Record, wrote last October that a ‘pro- raw’ movement has started among pet owners, who are typically well-educated, middle-class and part of the ‘country set’. However there are concerns about bugs in the meat, which would have been killed off if it were cooked. The Dutch study, which analysed 35 products containing mostly chicken, beef and lamb, found E coli in 28 of them, food poisoning bug listeria in 19 and salmonella in seven. She said bugs found in raw food cab potentially end up on a food bowl, on a dog or cat’s paws and around its mouth, adding: ‘There is a real risk to pet owners both in handling the food and coming into contact with the animal. ‘They could end up with e.Coli or salmonella, which is extremely miserable, causes vomiting and diarrhoea, and can lead to serious illness. Vets are also worried people are creating their own raw food diets for their pets, which can also include rice and vegetables. It is extremely difficult to create the same balance of nutrients as laboratory-tested pet food, so cats and dogs can end up unwell or calcium-deficient. E coli O157, found in the raw food, can be deadly in vulnerable people, such as the elderly and young children. 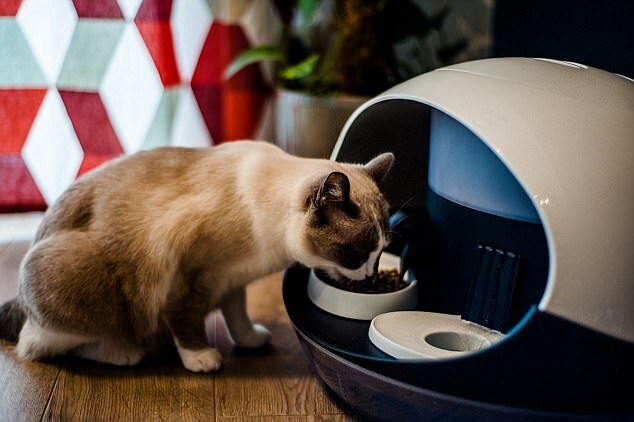 Michael Bellingham, chief executive of the Pet Food Manufacturers’ Association (PFMA), said: ‘We have seen a growing interest in raw pet food and we know from our contact with the veterinary profession that vets are getting more questions from pet owners on these diets and how they can feed them safely.